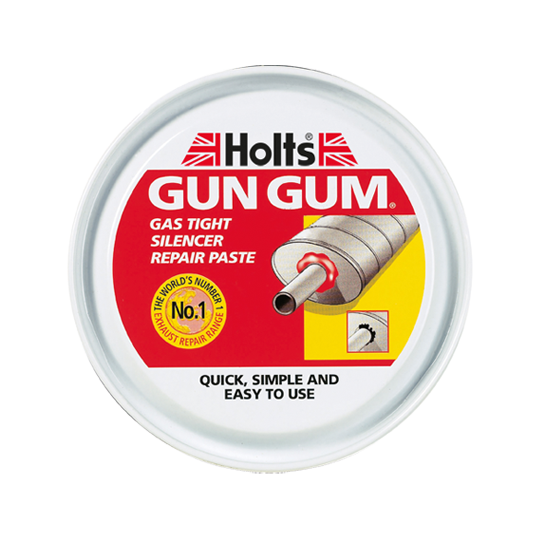 Tyreweld, Radweld, Gun Gum…if you’re a driver who spends time under the bonnet or tinkering with your car, chances are you’ve used a Holts product. Since 1919, Holts has been solving problems for motorists, and we’re proud of our UK heritage. With St George’s Day just around the corner, we wanted to take the opportunity to celebrate some of the key moments in our history which have happened right here in England. In 1919, having spent the war working for Austin Motor Company, Douglas Holt opened a small shop selling car parts. 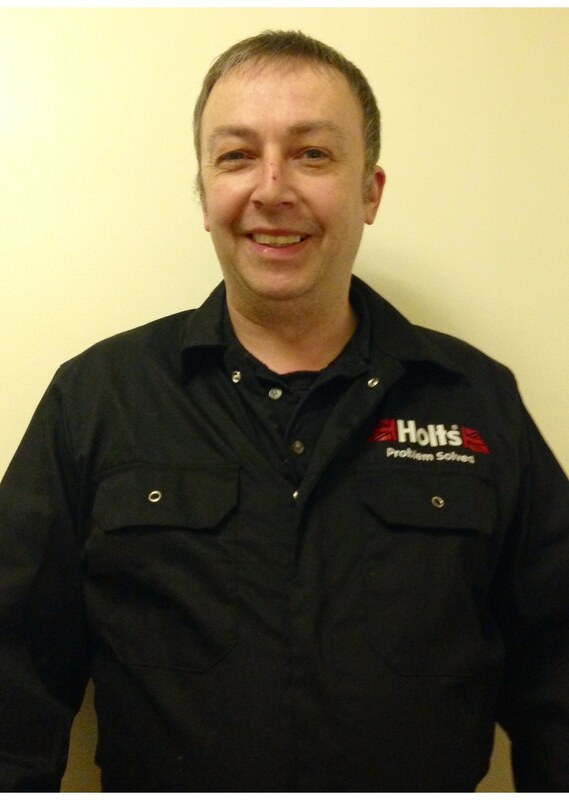 From this humble beginning, Holts would grow into a global leader in car care and repair products. When Douglas Holt’s car exhaust needed fixing in 1945, he realised that there wasn’t a product on the market to help him. From this discovery, he invented Gun Gum – a repair putty for exhausts which people could use at home on their driveways. It went on to become one of Holts’ most successful products, and is still sold today. By the 1950s, Holts had established a reputation in the UK and was trusted by British drivers, and this reputation led to their products being listed by major distributors, including Halfords. The UK’s leading car care retailer began stocking our products and you can still find us in Halfords today. The Holts company has evolved over the years, and in 1964 they acquired a company called Romac who made a tyre repair product. 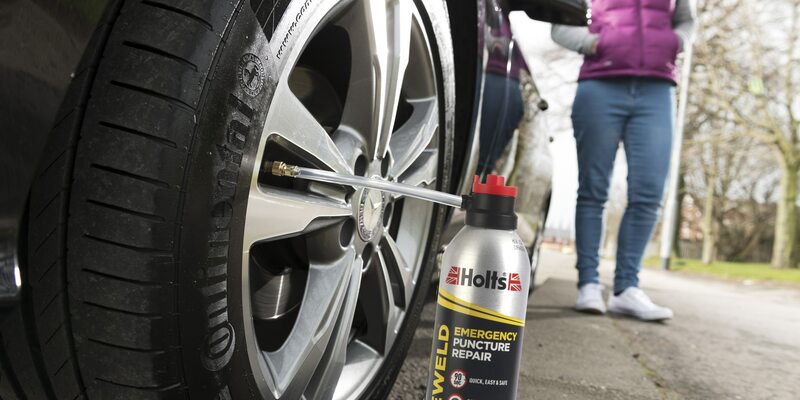 Today, Tyreweld is one of Holts’ best known products – a safe and easy to use emergency tyre repair which helps motorists drive to safety after a puncture. This simple product solves a big problem for drivers, offering them peace of mind that they’re safe if they experience a puncture. 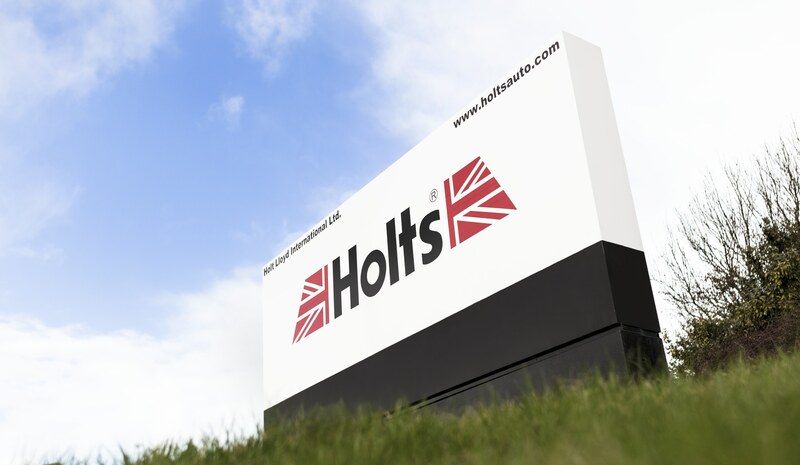 For many years, Holts have made products here in the UK at a manufacturing site at Newquay in Cornwall. With over 45 permanent members of staff and many more temporary staff, the factory runs 24 hours a day to make sure that products like Tyreweld and Gun Gum, as well as screen wash, de-icer, Brake Cleaner, starting aids and more, are made on time to be shipped to stores across the country, Europe and the world. You can read more about the Newquay factory and meet some of the people who make it all possible here. As well as making products here, we also develop and test them in the UK – in a specialist lab in Manchester. The highly skilled team of chemists are continuously testing and improving products, working closely with the head office and Newquay factory to make sure that everything we create works on the road for drivers like you. You can read more about their work and meet the team here. To ensure that our products have the professional seal of approval we work with a panel of mechanics. Our Pro Panel test and review products for us – in both our professional and consumer ranges, so that you can be sure when you choose Holts that you’re choosing a product which has been tried and tested by experts. You can meet our Pro Panel here. From a simple shop selling car parts, Holts has grown and evolved into a global brand with internationally recognised products. However, we have remained proud of our history and our UK roots, and continuing to develop and manufacture our products here allows us to retain this heritage.